One of the many highlights of Be the Best is the after-hours Coaches’ Party on Friday night. This informal gathering is where attendees and speakers mix and mingle, sharing stories and drinking beers. Don’t miss the Coaches’ Party on Friday night. You don’t have to leave the hotel. The party comes to you. Exact time and location will be announced during the day. Can’t wait to see you all, party with you all and learn with you all! How did you get your start as a coach? Honestly, it all started as a favor. Back in 2010, my alma mater, Salesianum High School in Wilmington, DE, needed a coach for the freshman baseball team. I thought I’d be one-and-done, but after that season in which we went 16-0, I was hooked. I stayed for nine years. During that time, I also coached American Legion baseball. 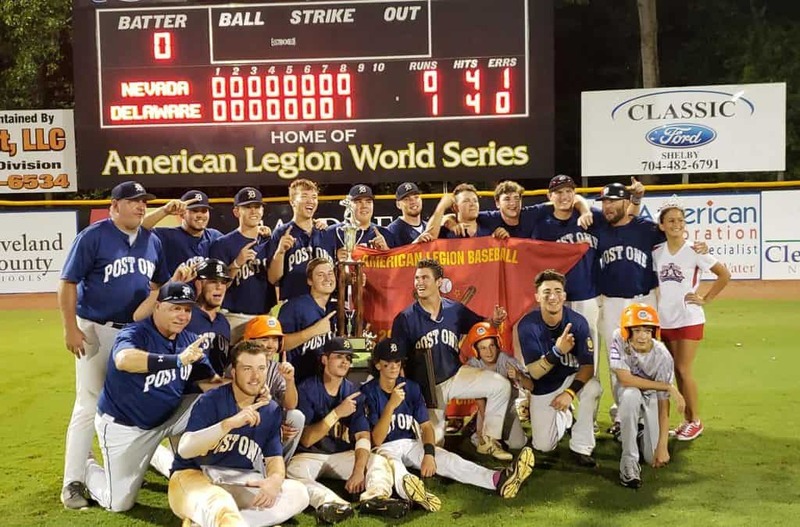 Under my four-year tutelage as head coach of Delaware Post 1, we won one American Legion National Championship, a state championship and two state runner-up titles. I have just begun my collegiate coaching career as pitching coach at University of the Sciences in Philadelphia. I love the camaraderie that exists between coach and player and coach to coach. I love the highs and lows that come with working with players every single day. And, most of all, I love seeing the players buy into the culture we are trying to create and seeing a bunch of individuals turn into a unified force by the end of the season. What is your best coaching memory? The easy answer is winning the National Championship in 2018 or our first State Championship in 2017, both of which were filled with proud accomplishments and amazing moments. 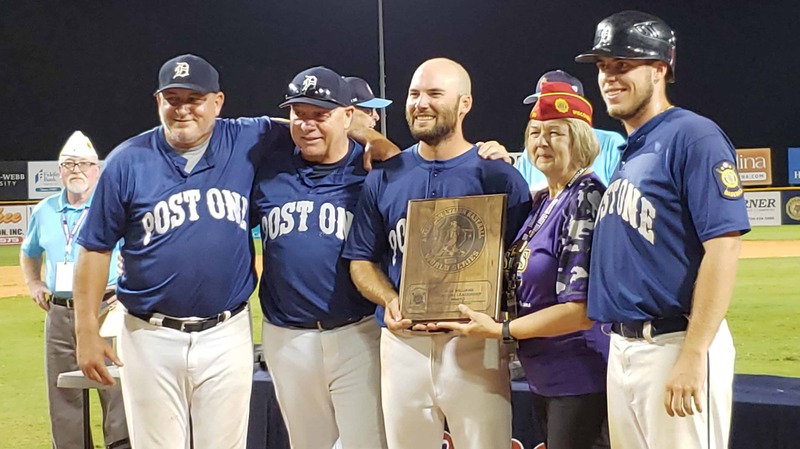 But, my personal favorite game was defeating Stahl Post 30 in the 2016 American Legion Semifinals. Stahl had long been the team to beat in Delaware and there was a passionate rivalry between us. That year we split our first four meetings before going on to end their season on their field in the playoffs. It felt like a changing of the guard; after the victory we were viewed as the top dogs in Delaware, having finally earned the respect we deserved. This was a very public disaster. It actually made it to number three in Sportscenter’s Top Plays that night! We were playing Las Vegas in the American Legion World Series Championship which was televised on ESPNU. In an unbelievable pitchers’ duel, the game remained scoreless into the 7th and baserunners were at a premium. We were able to get a runner to 2nd with one out and our number three hitter at the plate. We decided to pinch run our fastest and youngest bench player to increase our chances of scoring. Las Vegas pulled a trick pick-off play at second, ending our scoring threat and squashing our momentum in a game where every baserunner was like gold. The Las Vegas pitcher stepped off the mound and pump-faked a throw to second, with the middle infielders and outfielders selling the fake beautifully. Our runner dove back to the bag, as he should, got up and began looking for the ball and then to me as the third-base coach. And here’s where I kick myself. I began yelling, “Stay on the bag!” while simultaneously pointing to second base. The stadium was so loud that the runner couldn’t hear me, but thought my pointing was signaling that the ball was in the outfield. So, he took off for third. Of course, the pitcher, who still had the ball, was able to get him out easily. I should have had my hands up, showing the runner my palms in our universal “stay” signal, but instead, confused him by pointing to the bag instead. But, even this disastrous story has a happy ending. We won the title with an eighth inning walk off! How did you create your winning team culture? The key to creating a winning culture is for everyone to feel like they have ownership in the success of the team. 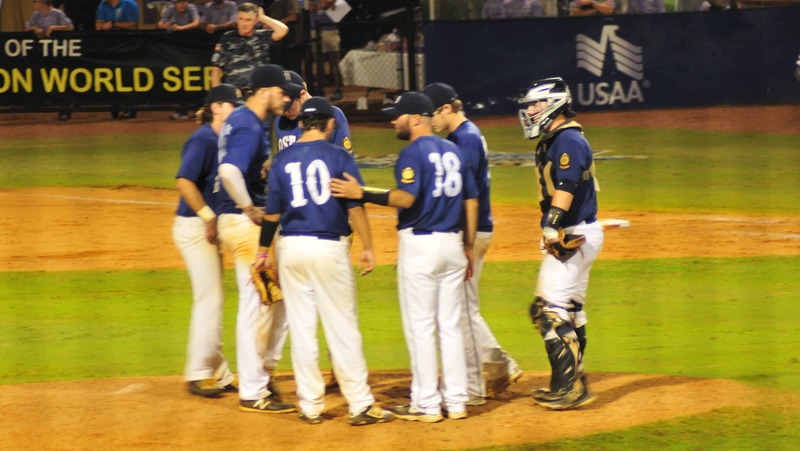 Coaches and players have to have open and respectful dialogue about lineups and strategies. It’s much easier for players to buy into what you’re doing as a coach if they understand why. Why is the lineup constructed this way? Why are we trying this offense move in this particular situation? Why is our pitching rotation lined up for these specific opponents? Bad culture breeds when we’re kept in the dark. And that goes both ways – for coaches as well as players. Players need to understand and accept their role, but coaches have to be willing to hear, and consider, what their team has to say as well. This give and take goes a long way toward building trust and confidence. It’s important for everyone to believe that decisions are made to make the team the best it can be, not for selfish reasons or to hurt feelings. To earn respect, you have to make sure your strategies are backed up with honest assessments and explanations for how your decisions will help the team win. What is your personal coaching philosophy? I want my team to be confident and aggressive. To know what goal they are going for. And to believe that nobody is in their way but themselves. I am an ultra-sticker during practice, focusing on the little details and not relenting until we have perfected what we’re practicing. I believe in making practice difficult, both physically and mentally so that the game feels easier. On game day, I am ultra-positive. I never get on a player, unless there’s an obvious lack of effort involved. I want my players to feel little to no pressure during the game so they can be better prepared and more confident in making those instinctual, split-second decisions. I want to take the pressure off my players so they can place it on the opponent, giving us the advantage. I like to talk about our goals in terms of visuals, like a dogpile. I will then come back to that visual throughout the year as we evaluate our performance. 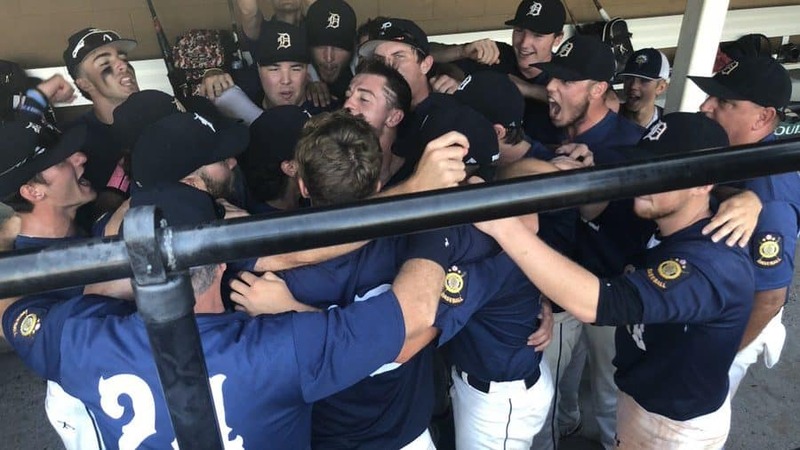 Are we taking steps toward the dogpile or away from it? Is there one coach you particularly respect? One of my biggest motivators and influencers was Dennis Walker, my high school coach at Salesianum. His practices were often stressful and difficult, but in preparing the team, he found a way to bring the team together as a by-product. He never let a teachable moment pass by. Ever. Though, he often left it up to us to figure out the lesson on our own. In my own coaching, I mimic this trait of his. Going off-script at times and doing something zany to let the players figure out the why on their own helps break up practice and make it less mundane. And the players more often than not, do learn the lesson on their own. What are the most important qualities of a coach? Of a player? To me, the most important quality of a coach and a player are the same. You have to be a sponge. This is a game of adjustments, so both coaches and players must be comfortable and willing to adjust to and try new things. As a coach, you need to always be learning from other coaches, including your competition. You have to be open to discussing and debating with other coaches and share techniques and situations. Any successful coach out there has a strong network of other coaches with whom to bounce things off. I’ve yet to see a coach find success by existing in a silo. I, personally, have been blessed to coach under, with and against some brilliant coaches who have taught me so much and from whom I continuously “steal” ideas to add to my own coaching philosophy. As far as players go, the worst trait you can possess is that of being un-coachable. As soon as you believe you know more than your coach you begin rejecting help and your growth in the sport is stunted. That doesn’t mean you have to blindly accept every decision or idea, but it does mean that as a player, you have to be respectful, evaluative and willing to try new things. Just like a coach! Even Hall of Famer, Cal Ripken, Jr. went through countless different swings throughout his career as he adjusted to different pitchers. Think of it this way, if you were having great success, nobody would be trying to change you. Openness to new ideas is absolutely crucial to success whether you’re a coach or a player. 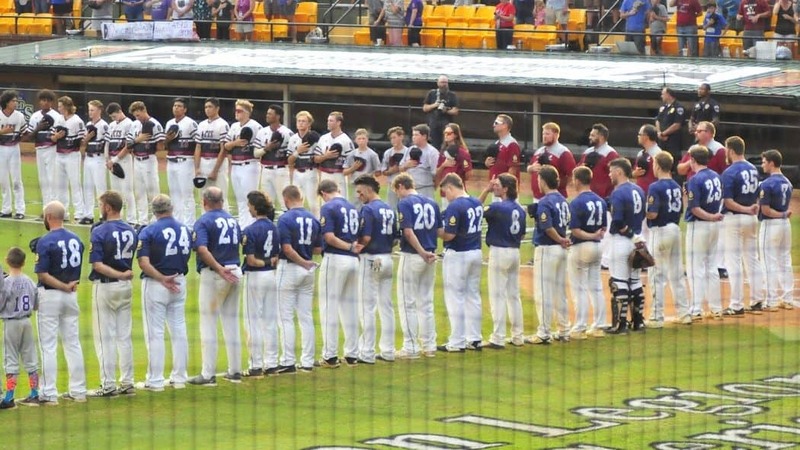 Be the Best Baseball Schedule Released! Just in time for the holidays! Check out the schedule for when your favs are going to be at Be the Best. This year we’ve got the bases covered with some of the game’s greatest coaches sharing their skills and stories about pitching, recruiting, team-building, base-running, hitting and more. There’s no better way to start the new year than attending the best coaches’ convention around. It’s full of information. Full of friends. And full of fun. So, look at the line-up and make your game plan. Sign up for Be the Best TODAY. It’s less than a month away! Coaches coach for many different reasons. Some want to give back. To the game, to the community, to the people who helped them along the way. Others are motivated by the thrill of competition, the emotion of the game and the camaraderie of the team. And some want to propel their players to the next level, watch them succeed and have a positive impact on their lives. But the bottom line is, coaches coach because it’s fun. And that’s why Be the Best adds FUN to the line-up. Ask anyone who’s ever been to the convention. It’s not about listening to lectures from top college and professional coaches. It’s not about one-sided dialogues and technical presentations. What makes Be the Best so great is the natural interaction, the candid discussions and the back-and-forth sharing of skills, ideas and stories. 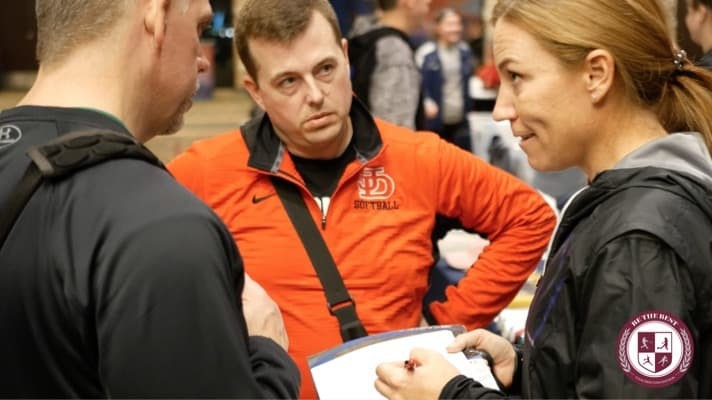 You may find yourself exchanging emails with one of the most celebrated coaches in college softball, drinking a beer with an MLB coach or chatting over coffee with a professional player. Be the Best speakers remember when they, too, were making their way in the baseball and softball worlds and genuinely want to do what they can to enhance your personal journey. Don’t miss the ball on this one. We promise that Be the Best is more than instructive. More than informative. It’s down-right fun! In 2009, all nine starters went on to play college baseball. Ever since I was a high school athlete I knew I wanted to become a coach. Luckily, my teachers and coaches saw something in that teenage kid and put me on the right path. I went to college to become a teacher so my dream could come true. I had so much respect for my coaches back then that their seal of approval was all I needed. In particular, I was inspired by my baseball coach, John Jones. He was tough, but he cared. I wanted to be a John Jones. But, I wanted to be more than a baseball coach. I wanted to coach it all. And, so I did. Over the course of 43 years, I have coached baseball, basketball, football, wrestling, track, volleyball and tennis at the high school and / or club level, winning championships at the district, regional and state levels. As a baseball coach, my teams have won states, regions, districts and the national championship as NUMBER ONE in the country. 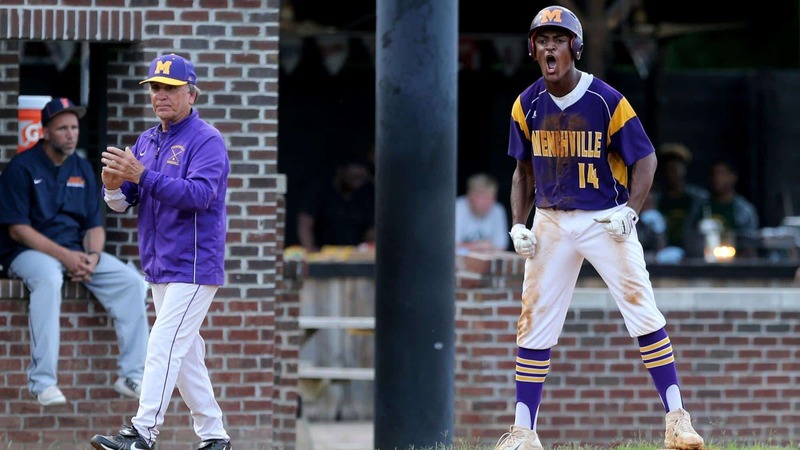 Menchville High School breeds both great players and coaches. I have had some amazing assistant coaches who are extremely dedicated and together we have created a culture that reflects the game of life, not just the game of baseball. 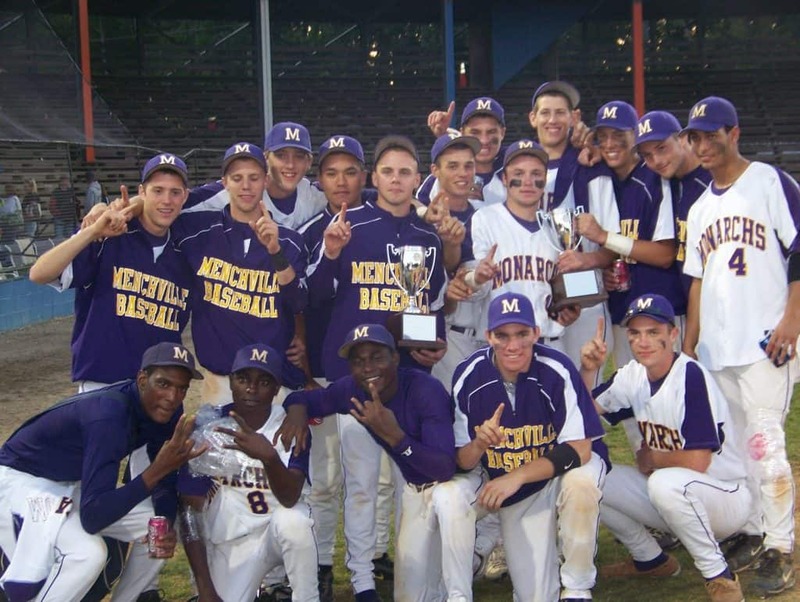 We are so proud of the many collegiate ball players and MLB draftees that Menchville has turned out. But, we are equally as proud of those who applied the lessons they learned on the field to their chosen professions, making them huge successes in the working world. Whatever sport I coach, I believe in the same basic philosophy. If you are disciplined on and off the field, adopt a great work ethic, be a family, be true to your parents and be a good student you will be successful, not just in your sport, but beyond. Today, I’m living the dream. A coach’s dream, a husband’s dream, a father’s dream and a grandfather’s dream. 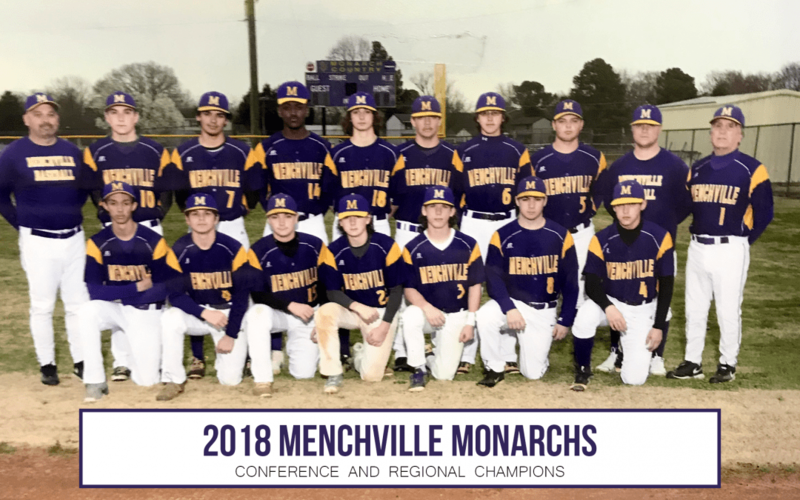 I’m the head baseball coach of Menchville High School. My high school sweetheart and wife, Lynn, is my biggest supporter. We critique every game together, giving me an invaluable spectator’s perspective. My son, Philip IV, is our hitting coach. 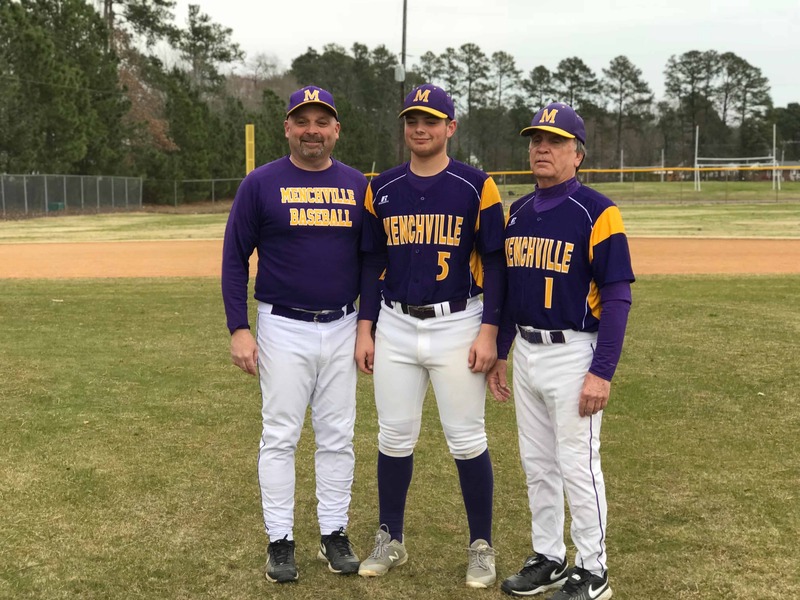 And, my grandson, Philip V, plays on the team and has committed to James Madison University.